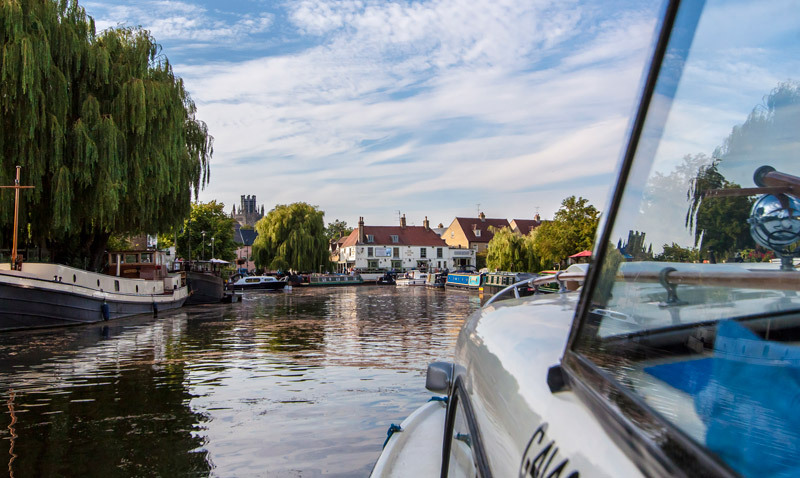 The Great Ouse has been of historical importance to the fens for centuries. 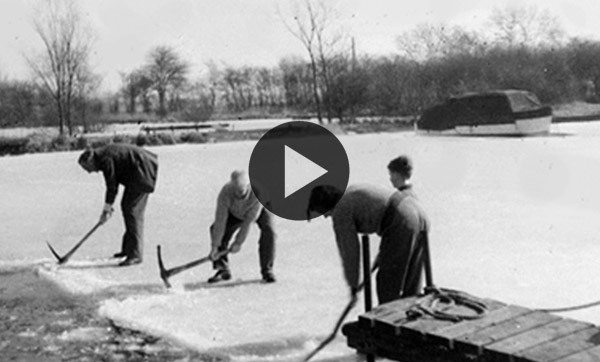 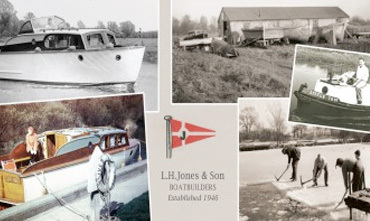 LH Jones & Sons is a 3rd generation family business, founded by Laurie Jones in 1946. 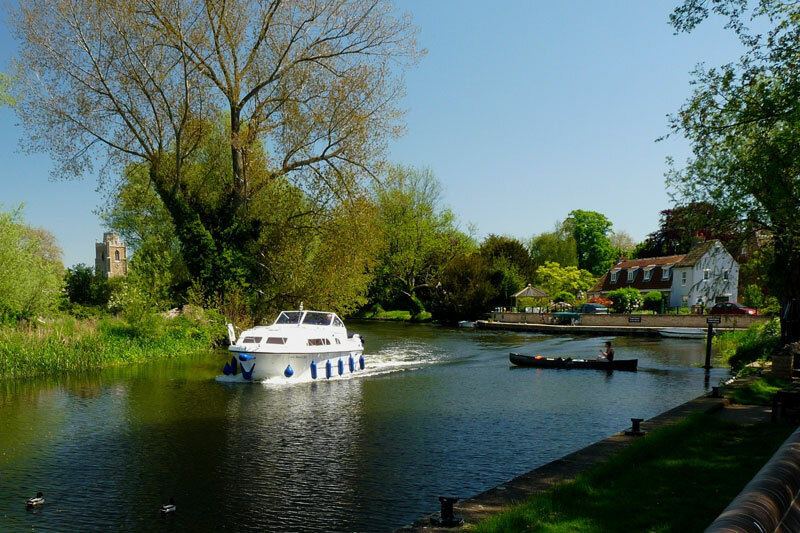 The River Great Ouse is 150 miles long and the major navigable river in East Anglia. 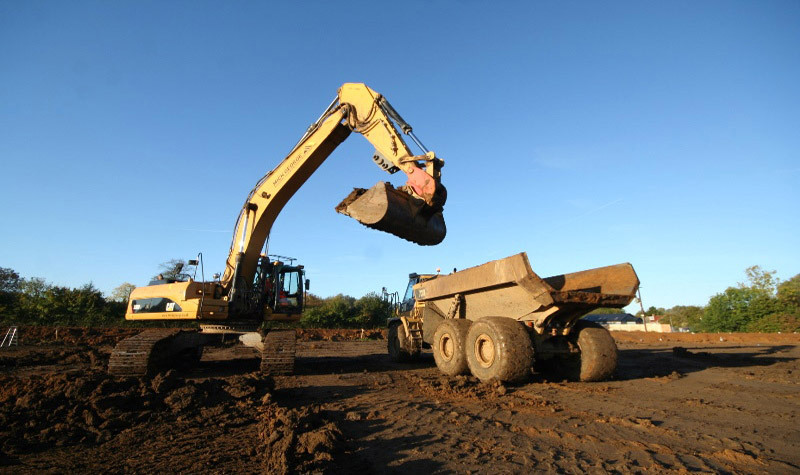 Excavation work is well underway for a new 104 berth marina extension. 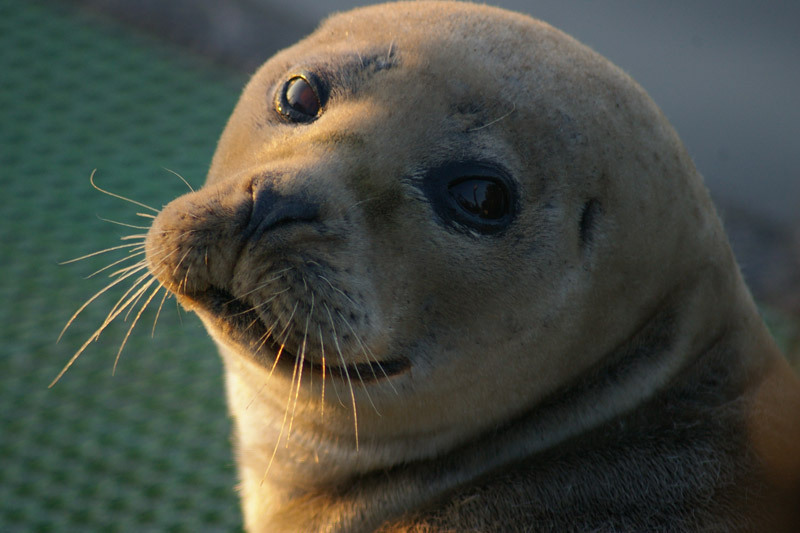 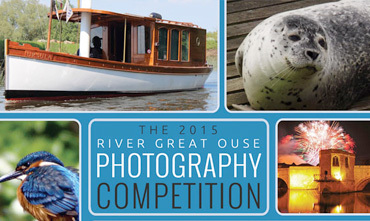 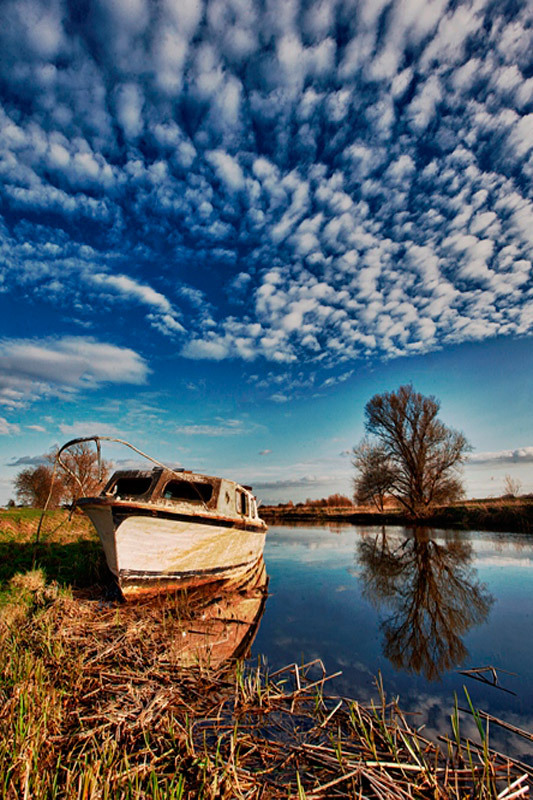 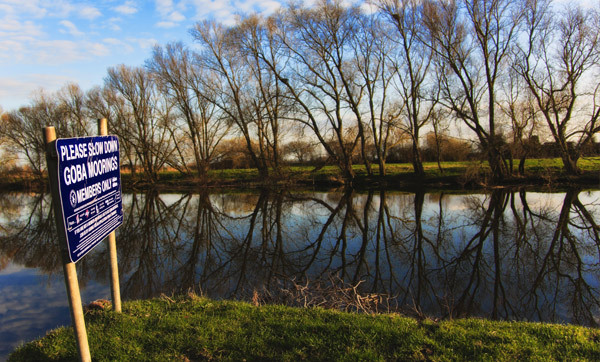 Browse through the finalists of our 2015 Great Ouse Photo Competition. 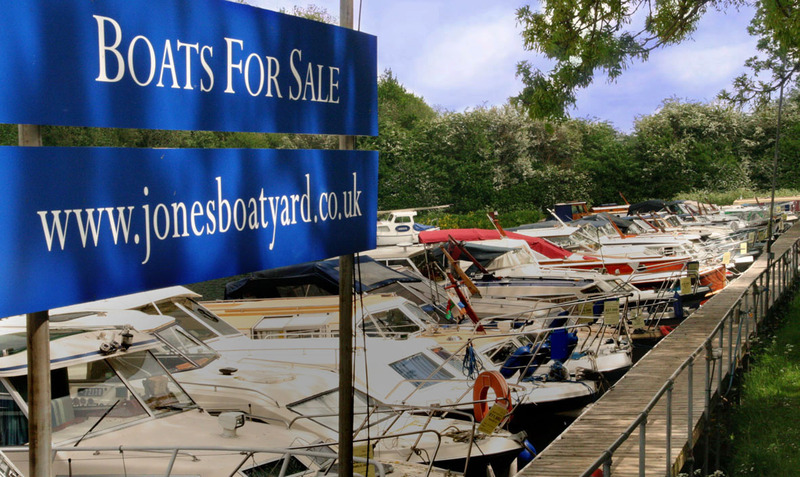 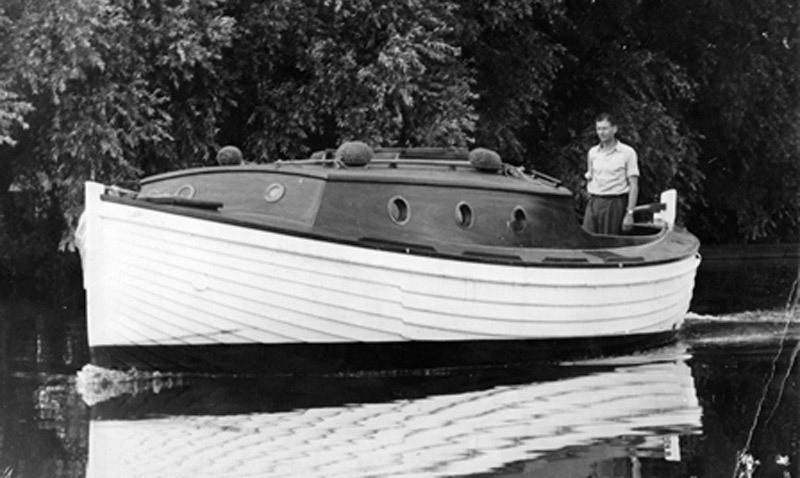 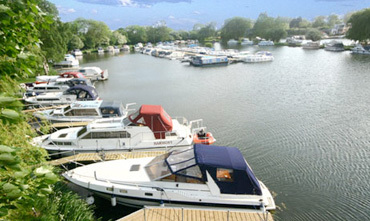 The Great Ouse Boating Association (GOBA) is a boating association founded in 1958. 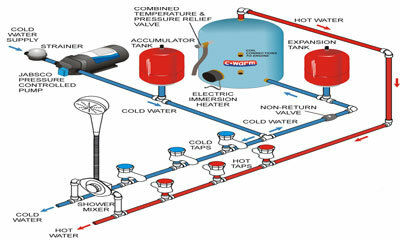 Understanding the common components can make a difference to the reliability of your water system. 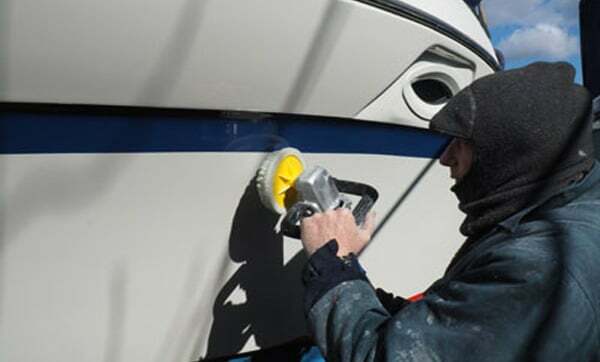 Our guide to choosing the correct marine paint and techniques for boot topping and topsides. 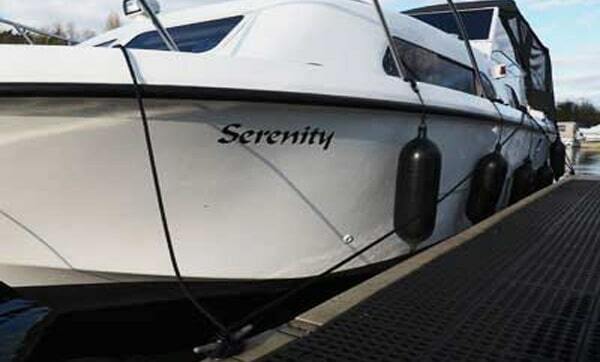 Keep your boat in perfect condition with our guide to marine varnish and touching up your boats wooden trims. 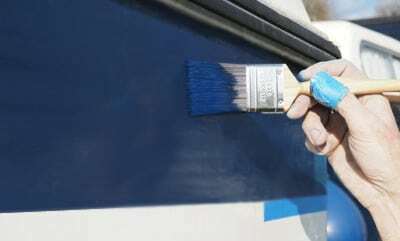 Here are a few simple steps to follow in order to ensure your craft is safe. 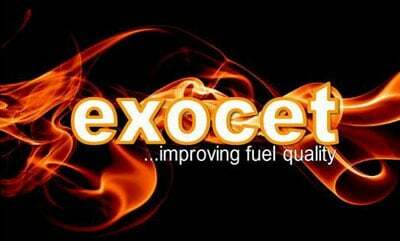 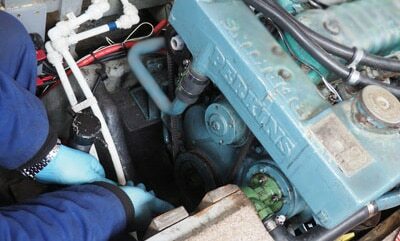 There are many fuel additives to tackle different issues in a marine environment. 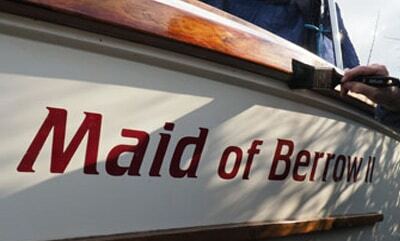 Cleaning and polishing; an essential part of maintenance for your boat.